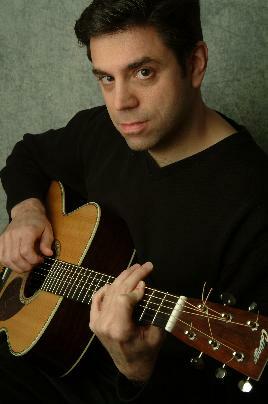 Joe Giacoio has won several awards for his strange guitar playing and even stranger songwriting. Songs about post-apocalyptic nostalgia and the existential crisis of super-heroes are accompanied by "guitar ninja" riffs. Joe has often been featured on the "Guitar Gods and Goddesses" stage at the Falcon Ridge folk festival. His national TV debut was on the USA Network's "Up All Night with Rhonda Shear". Joe has also been featured on the Dr. Demento radio show. Joe performs concerts at venues up and down the East Coast, and gives lectures on guitar technique and guitar history. Lisa Jeanette is a native Philadelphian and singer-songwriter who has recently released her debut album "Chasing Happy". 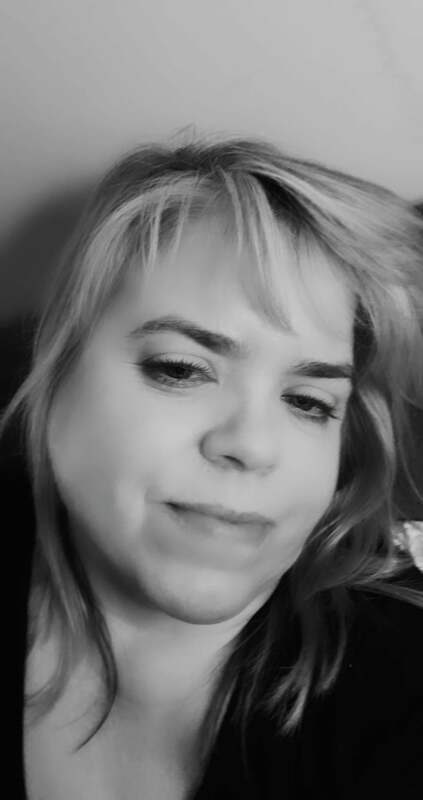 A multi-instrumentalist, Lisa plays guitar, bass, and piano on many songs on the new release. 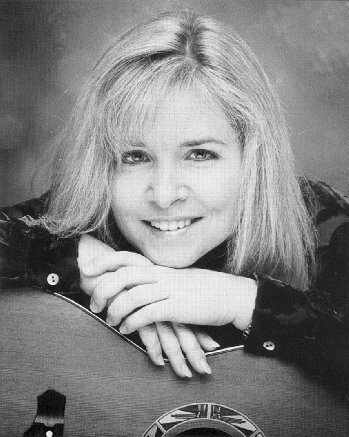 The best way to describe Lisa’s style of music is Kaleidoscope Folk, which represents a wide variety of genres in a diverse collection of songs. This South Carolina native's whimsical songs about topics such as Wedgies, Waffle house, Klingons, and the F word are heard on numerous radio stations, including Sirius and XM radio and the syndicated shows "Bob and Sherrie in the Morning", "Housecalls radio show", and "The Dr. Demento Show." She has released 3 CDs on Romantic Devil Records. When Carla fell ill in 2002, she used her wit and off-center perspective to cope with the many obstacles in her path. Under the stress of constant "care," Carla finally snapped, resulting in her third CD, "Sick Humor." Carla is back to touring all over the country and England, singing and tickling funny bones at medical conventions, concert halls and festivals, nudist resorts, and the occasional comedy club. Her latest CD is entitled "Totally Average Woman".